TRANSFORMATIVE… is the best word to describe the remodel of my dreams. My experience with Karen and her Design Vidal team was just that. The design and re-imagination of our master bedroom and bathroom as well as our 2 son’s bathroom were perfect. Working with the whole Design Vidal team has been an absolute pleasure. I would absolutely recommend them for your home project. 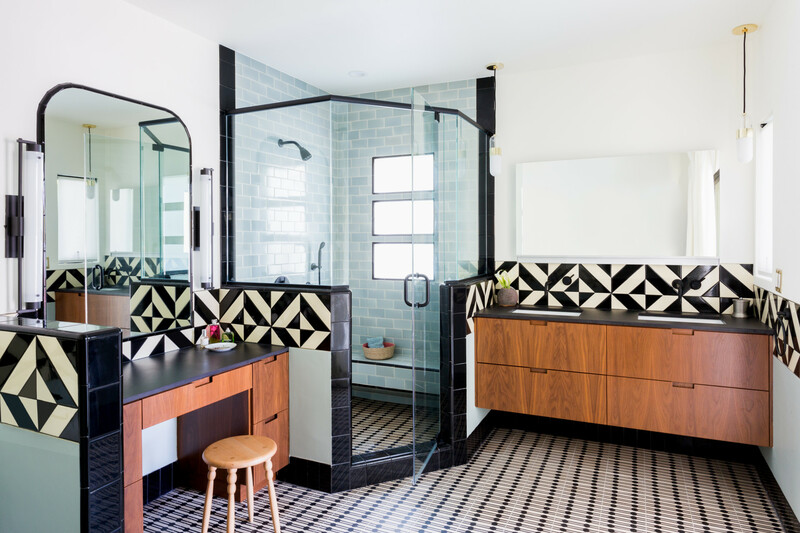 Over the course of a year’s+ worth of work, our very nice, but bland Silver Lake home that we were outgrowing became an exciting dream home for our family of 5. Karen did an excellent job on our kitchen remodel. We incorporated many of her ideas which I never would’ve thought of. We wanted to stay with the mid century modern theme of the house and she just nailed it.